The Dr. Hauschka skin care range is certified with the NATRUE label for natural and organic cosmetics. 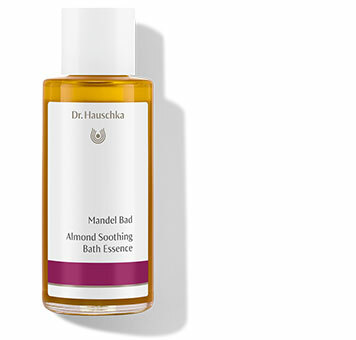 Independent tests have confirmed the quality of Dr. Hauschka skincare products. “Regular foot massages not only feel great, but can also increase circulation, boost the nutrient supply to the feet, relax the muscles and alleviate pain”, writes ÖKO-TEST. Öko-Test test report: ‘very good’ for Foundation. 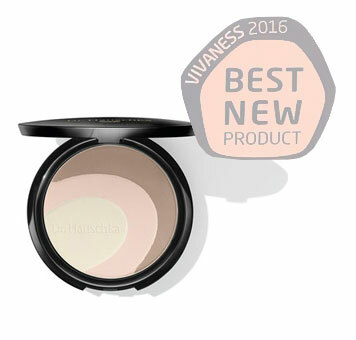 “Natural cosmetics impress – once again”. 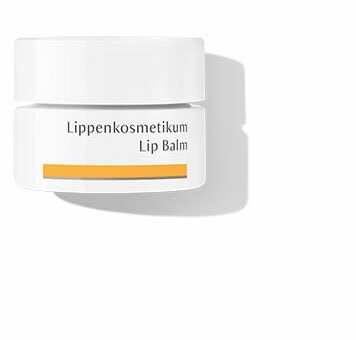 According to the German consumer organisation Stiftung Warentest, Dr. Hauschka Lip Balm is to be recommended. 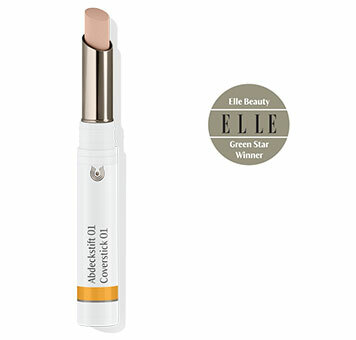 After testing 35 lip care products, it concluded: “We generally recommend certified natural cosmetics for the lips...”. The tests checked for critical crude oil components. 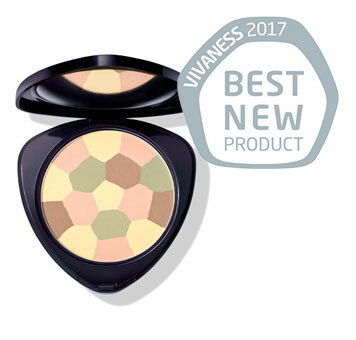 Dr. Hauschka Colour Correcting Powder has won! 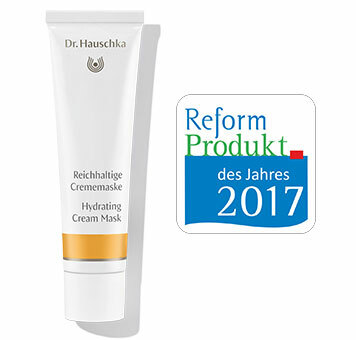 The judging panel named Hydrating Cream Mask the natural cosmetic product of the year 2017 for its ability to optimally protect dry, sensitive skin in need of regeneration – especially at the colder times of year. 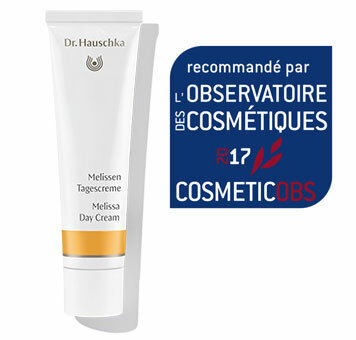 L’Observatoire des Cosmétiques is an independent website for cosmetic products. 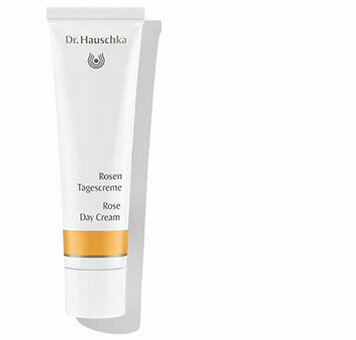 Rose Day Cream impressed the testers with impeccable ingredients and the fact that it delivers everything it promises. 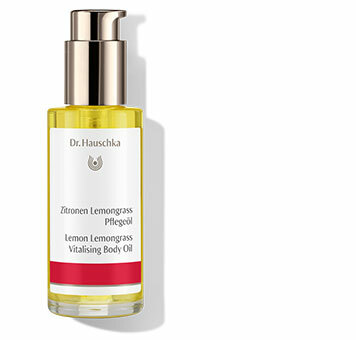 Lemon Lemongrass Vitalising Body Oil was among the winners of the ‘Pharma beauty’ category of the Allure Best of Beauty Award. Every year, the well-known women’s magazine Allure presents awards to the readers’ and editorial team’s favourite products. 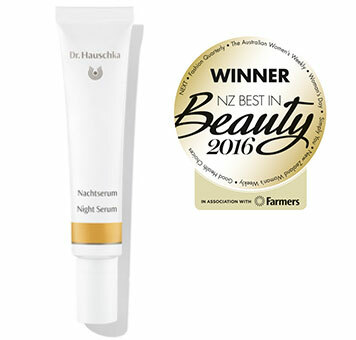 Dr. Hauschka Night Serum won the award for 'Best Serum' at the New Zealand Best in Beauty Awards 2016. Bauer magazines organise the Beauty Awards since fiver years. 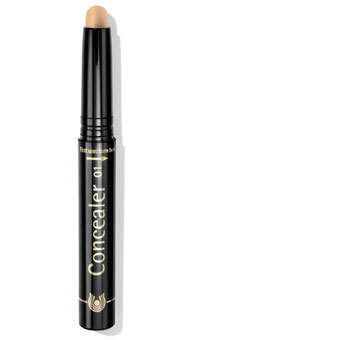 Bauer’s stable of respected beauty editors may have shortlisted their must-have products – but it was down to the readers to vote for their favourites. 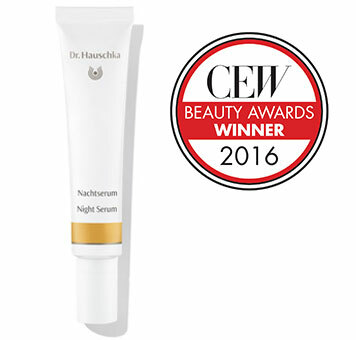 We are super excited that our Night Serum has been awarded the CEW Beauty Award for BEST NEW CERTIFIED ORGANIC SKINCARE PRODUCT. 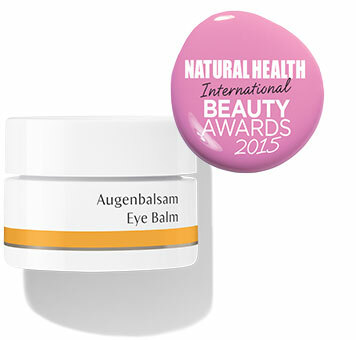 Now in its 11th year, the prestigious Natural Health International Beauty Awards includes more than 40 categories and over 150 awarded natural beauty products. 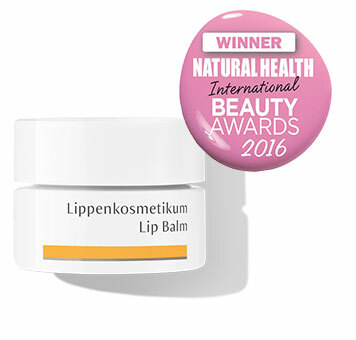 Recognised and respected across the industry, the Natural Health International Beauty Awards comprise categories judged by an esteemed panel of editorial and beauty experts, and also reader-voted categories for a consumer stamp of approval. 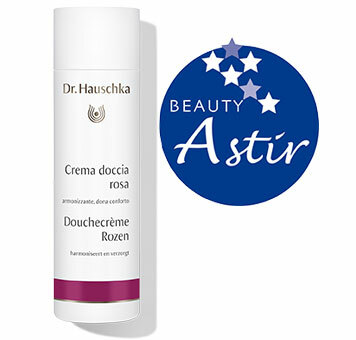 The Dr. Hauschka products below have all been voted by readers of Natural Health Magazine. The Beauty Shortlist has been voted UK’s No. 1 Beauty Blog 2015. Founded by beauty journalist Fiona Klonarides, the blog has celebrated its 5 year anniversary of “The Best In Beauty” March 2016. 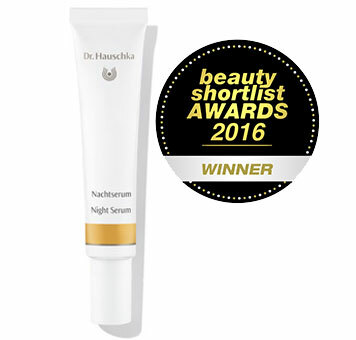 We were able to celebrate two successes at once: Dr. Hauschka Night Serum was nominated in the Prestigious and Popular Natural Cosmetics category. 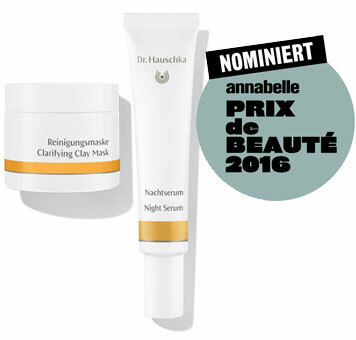 Clarifying Clay Mask was nominated for the Prix de Beauté 2016 Readers’ Choice Award as the favourite face mask. 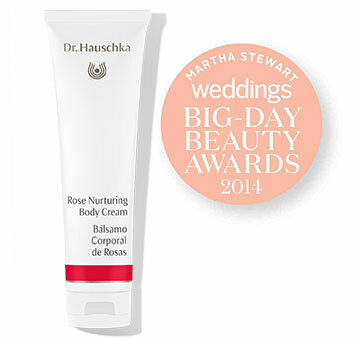 The beauty editorial team for the South African version of ELLE has named Dr. Hauschka Rose Nurturing Body Cream winner of the ELLE Beauty Awards 2016. Thank you! This is fantastic news! The Ultimate Natural Beauty Bible describes beauty that has been inspired by nature. It was written by the renowned journalist Josephine Fairly and her colleague Sarah Stacey. 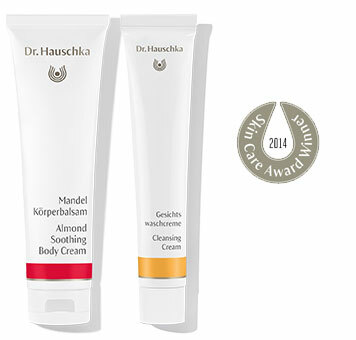 At the 2015 awards ceremony, seven Dr. Hauschka products were applauded. Natural cosmetics are clearly leading the way; all certified products tested came out as ‘very good’. 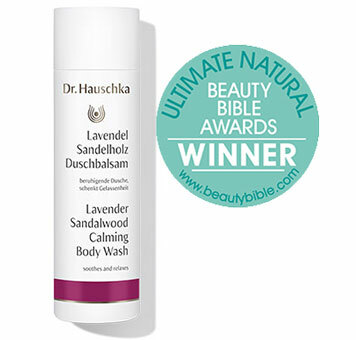 Dr. Hauschka is among the winners of the British AntiAgeing Beauty Bible Awards 2015. 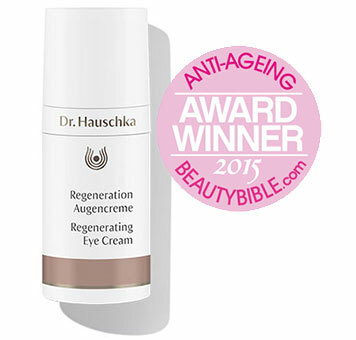 Dr. Hauschka Daily Hydrating Eye Cream received the highest award in the ‘Anti-Ageing Eye Creams’ category. 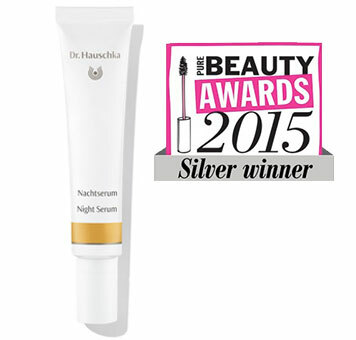 Dr. Hauschka Night Serum won the Silver Pure Beauty Award 2015 for natural cosmetics as the best facial care product. Dr. Hauschka has been awarded ” Best Foot Cream” in Woman Magazine’s 2015 Hot 100 Awards. 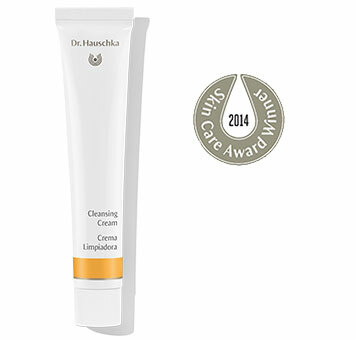 Judged by leading industry experts, our Hydrating Foot Cream won most premium option within the category. 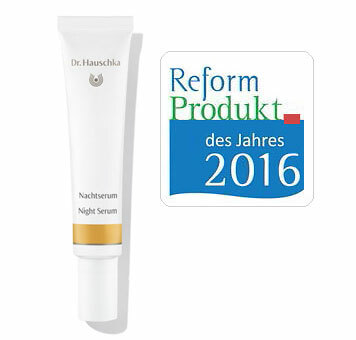 Dr. Hauschka has won the award for ”International Brand” within the 2015 Natural Health International Beauty Awards. 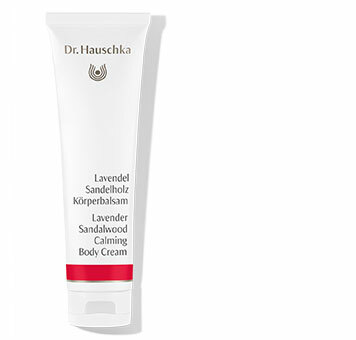 Dr. Hauschka Eye Balm was highly recommended. “Only if a product has no deficiencies will we rate it as ‘very good’”. 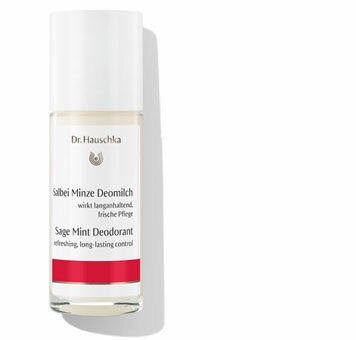 This applies to Dr. Hauschka Sage Deodorant, the predecessor of Sage Mint Deodorant, for example. 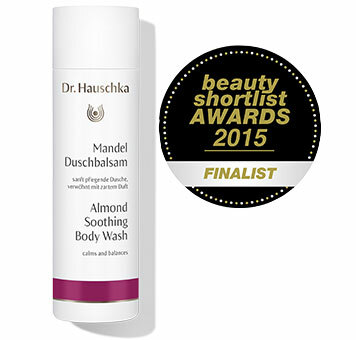 Dr. Hauschka Body Wash received the accolade ‘highly commended’ at the Beauty Shortlist Awards 2015. 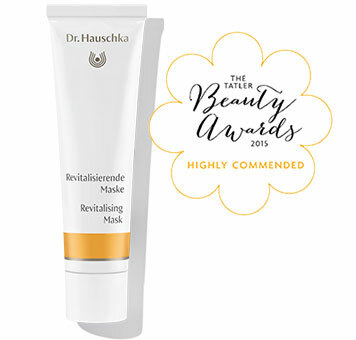 Dr. Hauschka Revitalising Mask received the accolade ‘highly commended’ from the British magazine Tatler at its Beauty Awards 2015. 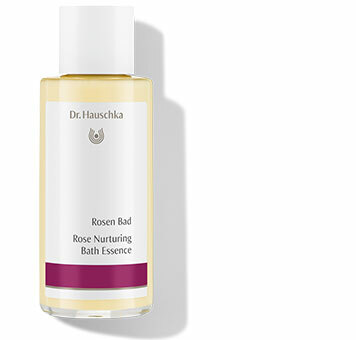 Dr. Hauschka Rose Nurturing Bath Essence was nominated in the Prestigious and Popular Natural Cosmetics category. 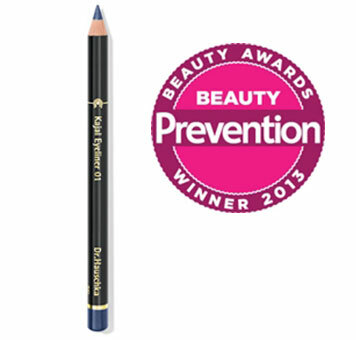 Dr. Hauschka Kajal Eyeliner was named Best Eye Product in the Make-up category: “This synthetics-free eye pencil has built-in staying power. We’re in agreement with our reader testers who raved about ‘sharp’ color that didn’t look ‘harsh.’ and stays in place for hours. “The natural, soothing oils in these products moisturize the skin with such intensity that the use of body lotion becomes completely unnecessary”,stated the judging panel. 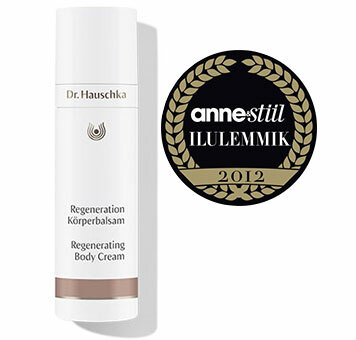 "This product really fills a gap," was the verdict given by readers of the Estonian magazine "Anne&Stiil" on Dr.Hauschka's Regenerating Body Moisturizer. The readers thus confirmed the verdict of the eight-strong jury of the beauty and fashion magazine, who voted the body moisturizer the second best body care product in November 2011. 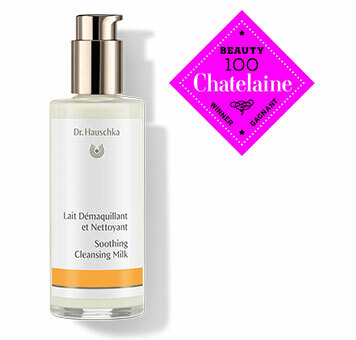 Dr. Hauschka Cleasing Milk has been selected as a Chatelaine and Châtelaine 2012 Beauty 100 Winner by Chatelaine’s panel of beauty experts.